Set your kids up with some serious Back-to-School SUCCESS by making a special spot to study and complete their homework assignments! 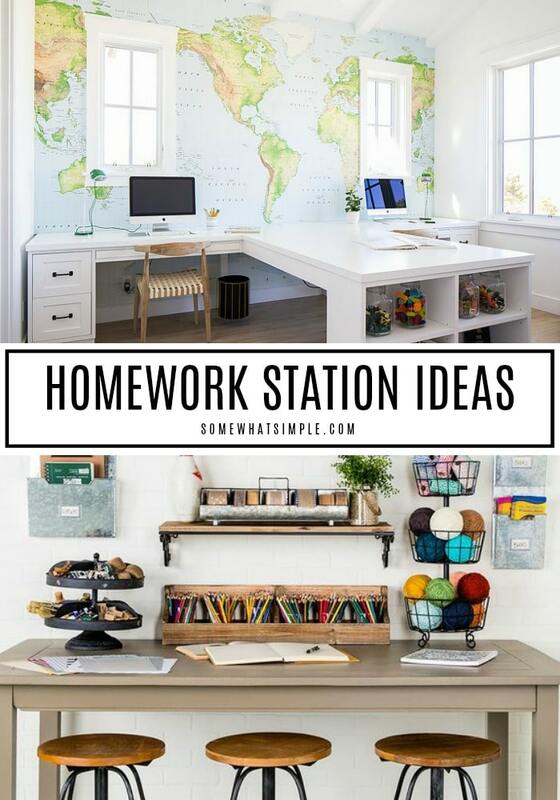 Here are 10 of our favorite homework station ideas you can create in your home! My kids just went back to school last week and the homework is already pouring in! 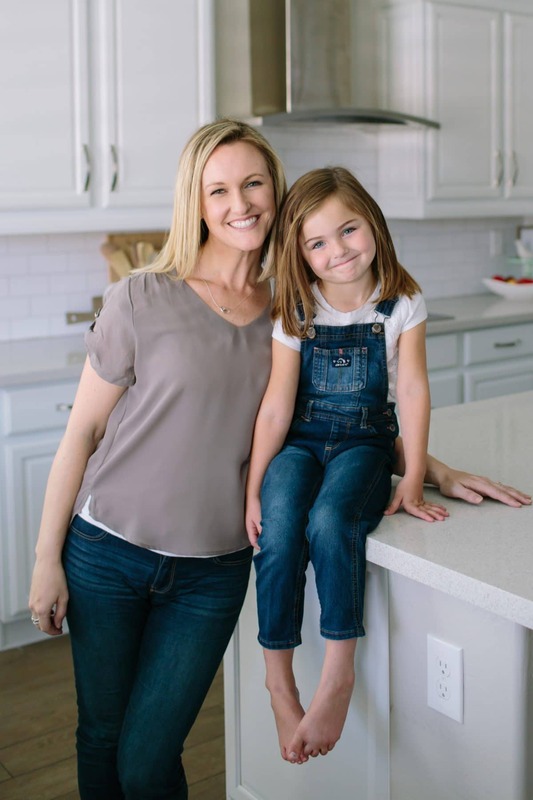 Homework time can be a challenge for any family, but if kids have a dedicated space to work with everything they need to accomplish their assignments and projects, it’s so much easier to concentrate and get their stuff done! 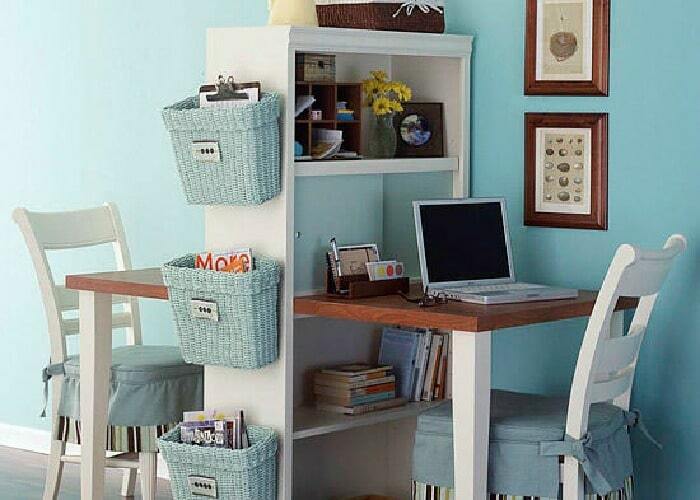 Here are ten great DIY Homework Stations that you can create for your home! See how Postbox Designs took a boring white hallway and transformed it into a useable Kids Homework Station! (This space is seriously my favorite!! 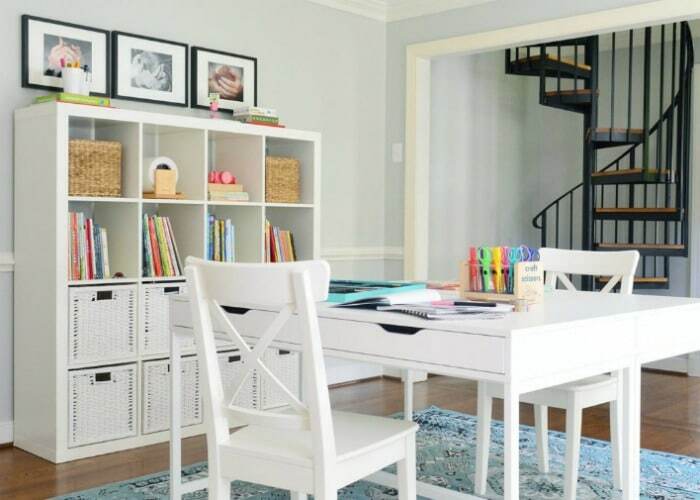 I love this bright white homework area at the top of the stairs, from Decor Pad. Such a great use of space! 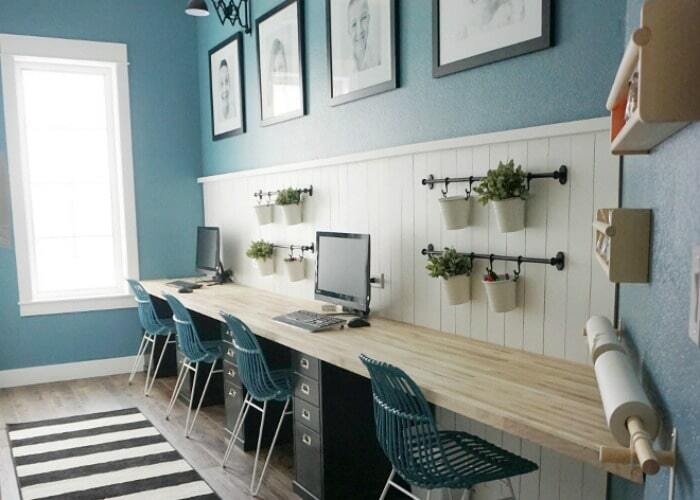 The colors in this kids workspace are perfection! From Home Bunch. 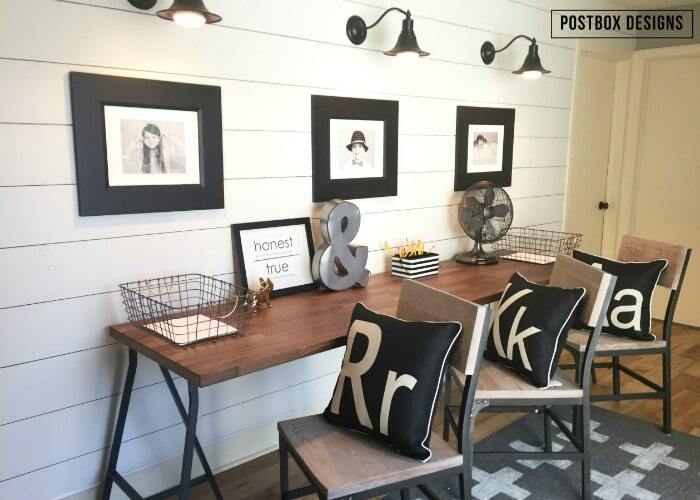 All the heart eyes for this clean and simple Double Homework Station by Decor Pad. 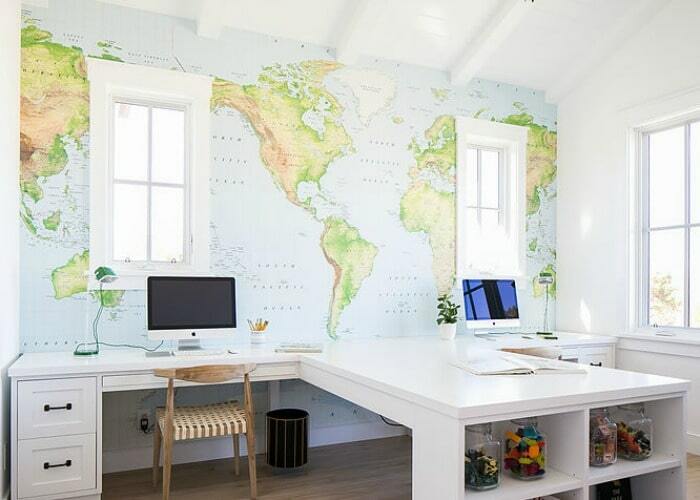 That map wall is amazing! This Kid’s Computer Work Station is clean and simple… just the way I like it! 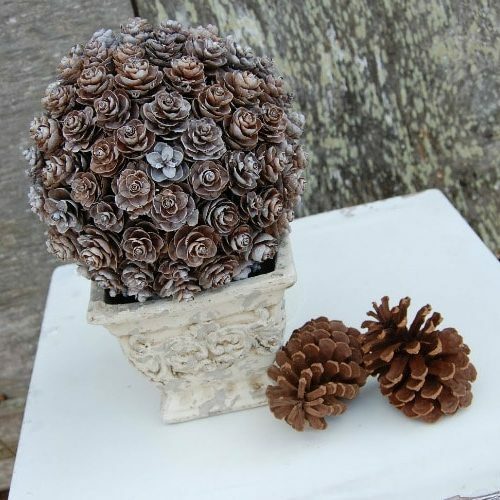 From The Spruce. A great way to maximize space, and avoid sibling contention! (BONUS!) 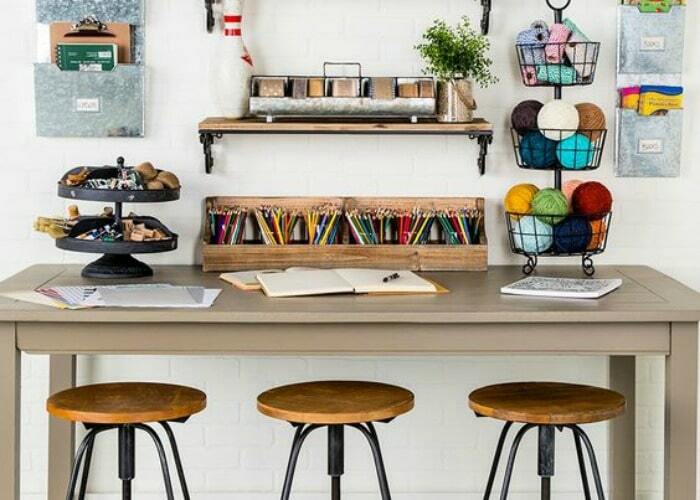 I love this Double Work Station by BHG. 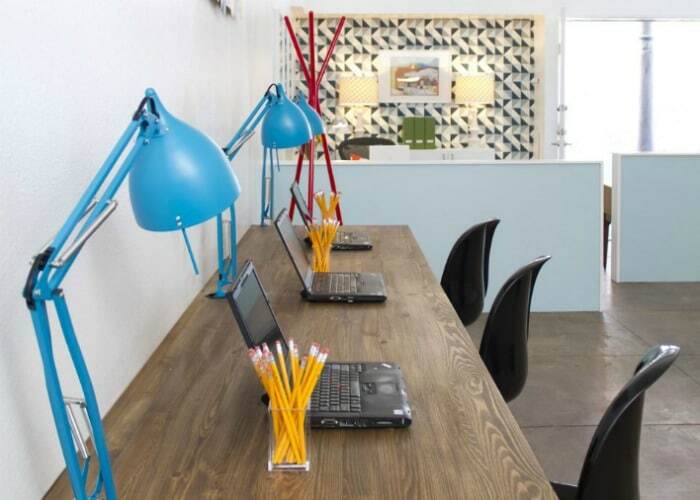 A Wall Mounted Homework Desk is a great way to save on space. 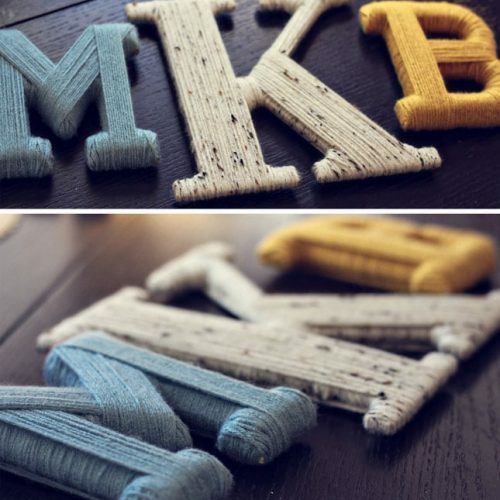 From BHG. 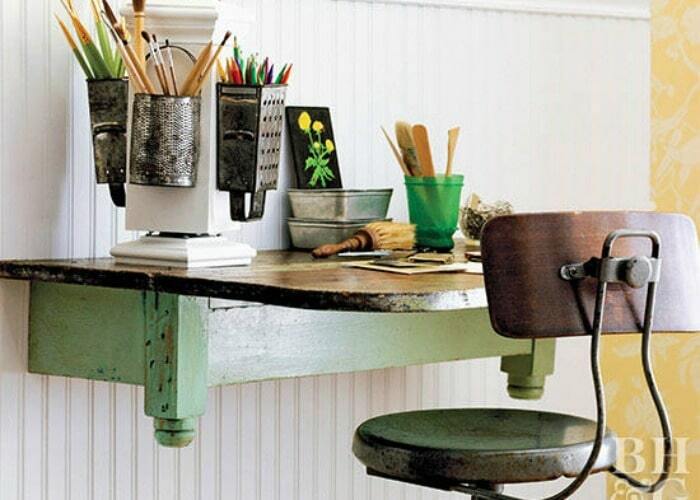 And organized cart from IKEA and a vintage school desk make this homework space cute and functional! From Design Improvised. 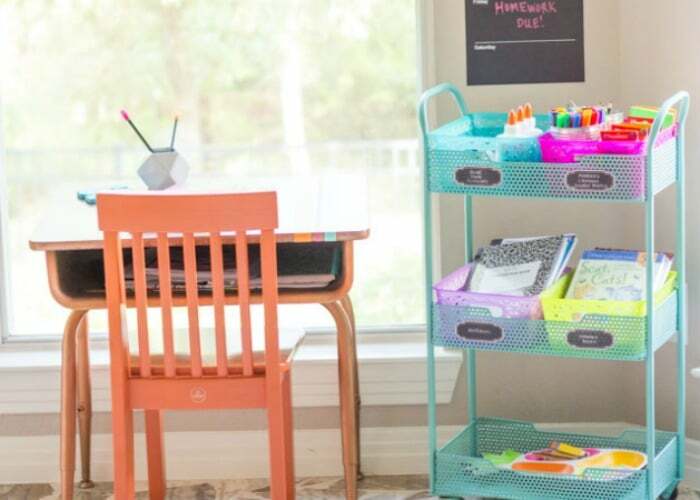 Last, but not least, this kids homework station from Hobby Lobby has all the fun supplies that makes my heart happy!